Adjustable for the perfect fit and compression. Soft neoprene blend provides firm, even support and promotes improved healing and elbow joint flexibility. adjustable straps ensure correct fit and minimal bunching or slipping. 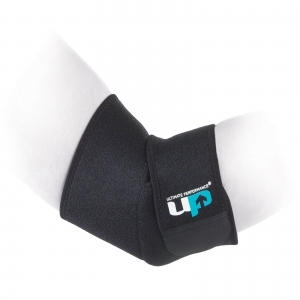 Recommended for weak, stiff or aching elbows, mild sprains, strains and tendonitis.